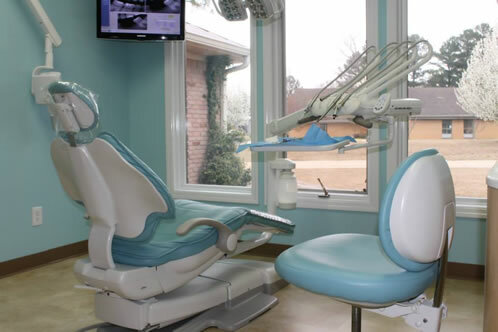 At our office, we believe preventative dental care and maintenance is vital to your dental health. 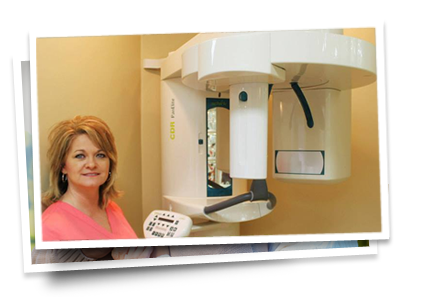 Through regular scheduled exams we check the overall health of your teeth and gums, perform oral cancer screenings, and perform x-rays to detect problems before they worsen. Routine dental cleanings, sealants, and fluoride treatments help prevent cavities and dental disease.